be a hotspot provider in your area. 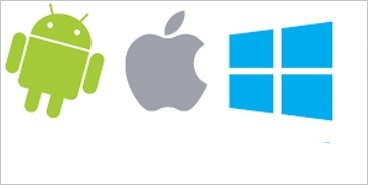 We provide the rage of IT services to our customers to cater their needs in the field of Information Technology, our services use state of the art latest technologies which are not even introduced yet in Pakistan. Our satellite broadband internet access uses the latest technology to provide you the seemless services anywhere in Pakistan, whether you are in the mountains or the deserts, our satellite internet service is there with you. It's fast, it's reliable and it's affordable. Our Wireless ISP solution is one of it's kind, Our system supports up to 1000 concurrent users, comprehensive billing and user management solution, manage bandwidth, and create vouchers. Our solutions; 3KM, 6KM and 10KM Wireless radius, create and manage hotspots. Start earning today. 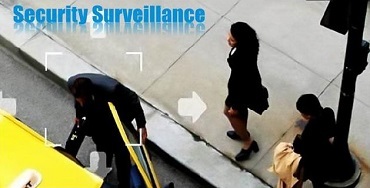 We aim to provide you the best security surveillance solutions for your premises. Infrared cameras with ability to ensure the visibility up to 30 meters in absolute dark. Cameras turbo high definition up to 200 FPS. Surviellance solution with complete security survey. We always aim to provide the best services to our customers, we have solution for all your IT needs, if you have any questions or you want to inquire more about our services, this is your chance to get in touch with us and have your project discussed free of charge. The most professional IT firm of the region I must say. Hazara Region is lucky to have company like Go Wireless. 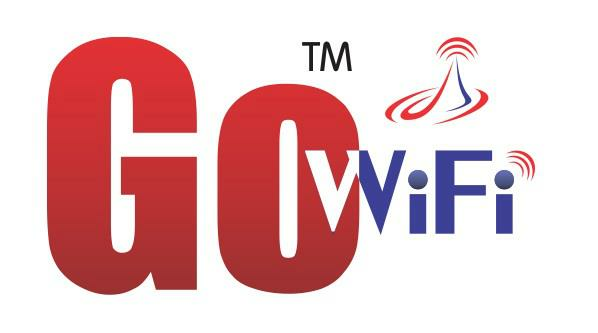 We needed a consultancy firm for our IT needs, Go Wireless provides us all those services we just needed. THe customer support is just perfect, they are always a single phone call away. I am using their satellite Internet Services since 2005. I would appreciate their staff for the mind blowing services. 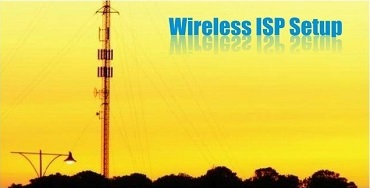 The satellite broadband and Wireless ISP solution providers in Pakistan. All your IT needs are catered under one roof. We are just a single phone call away. Copyrights © 2018 Net Connect Telecom (Pvt) Ltd. All Rights Reserved.